With over a decade of experience and teams of professionally trained members, KP Quality has been providing the residents and commercial businesses of Brentwood, NY with reliable moving services. We cover all of your moving needs, whether that be for packing, unpacking, loading, crating, wrapping, and even storage shipping. Often times, the first step when preparing for a move is packing. This can be an intimidating task up front, but KP Quality is here to make sure it is a seamless process. We offer a variety of packing program services to match whatever you are looking for. From full packing to partial packing and even single item packing, our goal is to have all of your Brentwood items taken care of and accounted for. We keep a tight track record of everything we handle. Our Full Packing Service Program can handle taking care of several rooms and even your entire household. We help with the entire packing process, including boxing, wrapping, and prepping for movement. We take care of your Brentwood property, treating it as our own. We make sure every item is tracked and accounted for during the moving process, from loading to unloading. Even if your move may seem small or is right around the corner in Brentwood, packing is still an essential aspect of moving. For these smaller moves, we provide a Partial Packing Service Program. This can involve preparing single rooms for moves or even concise lists of items you would like handled. 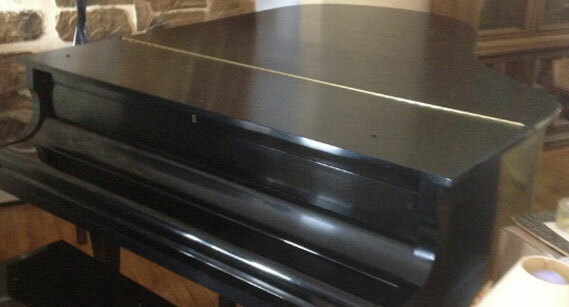 We can also prep these items for shipment to a storage center or additional location. KP Quality provides teams of experts to move and handle large or delicate items. These items, often of great value to our Brentwood clients, are handled with high priority. We can help prep, pack, and move these large single items to your new location without difficult and avoid damages along the way. 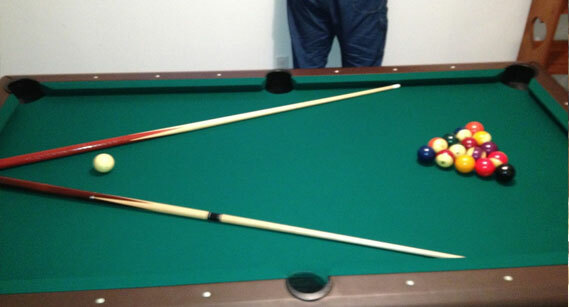 It’s common for residents or commercial businesses in the Brentwood, NY area to have large furniture pieces. These large items are typically assembled in home so they can fit through the door frame. Similarly, when preparing to move, our furniture expert teams professionally disassemble and reassemble these items to move them safely to your new location. We make sure every item and every piece are safe and secure during the move. Our teams of furniture experts take care of the entire process so our Brentwood customers do not have to worry about it. Our assembly process is dependable and trustworthy, taking precautionary steps to avoid any potential damage to your items. Safety and protection are our first concerns for your Brentwood property. We keep a strict record of every piece, including the small screws and bolts involved. 1. The first step is to carefully remove the upholstery, regardless of the material. We are careful with the fabric and leather to avoid damages. 2. The next step is disassembling the frame. Different furniture items can come in different structures and materials, such as wood or metal. We disassemble the connections, either through loosening the screws or loosening the glue dowels. 3. Regardless of the structure or upholstery materials, KP Quality has team members who understand it all. 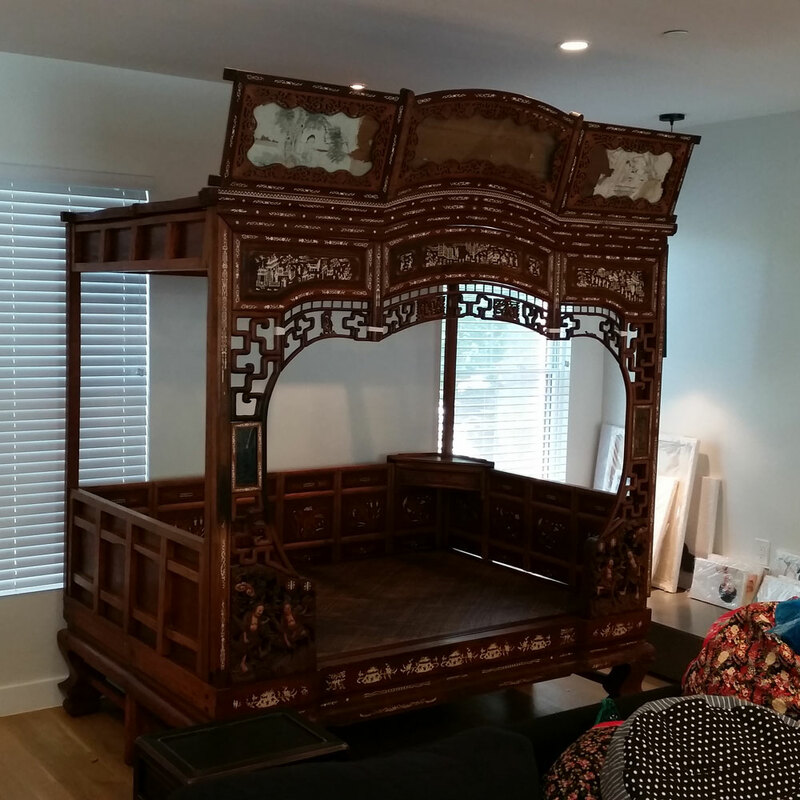 We provide quality disassembly for every furniture style to keep it safe and secure during your Brentwood move. 1. For reassembly, the first step is replacing the frame. While reassembling, we recheck the connection points to guarantee they’re solid and durable. 2. With the frame established, we can then replace the leather or fabric material. We make sure it looks as good as it did before and sometimes even better! 3. For reassembly, we place your Brentwood furniture as our priority. While reconstructing, we go the extra mile of replacing stripped screws and weak glue points to give you furniture you can relax on. We understand how valuable these items can be for our Brentwood clients, which is why we make our crates custom made and designed. We take into account the size, shape, various dimensions, weight, and even distance traveled to guarantee utmost security for your items. We offer on location crating services for especially bulky or delicate items that should not be moved outside of a crate. 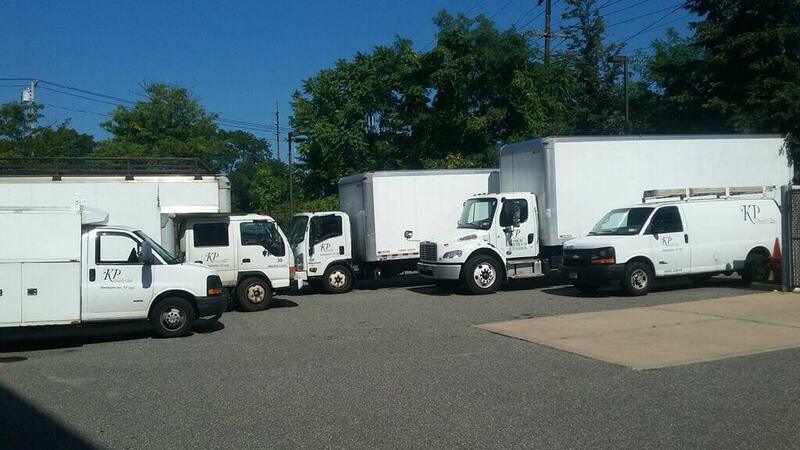 We will send a team of professionals to handle the prepping, loading, and unloading. 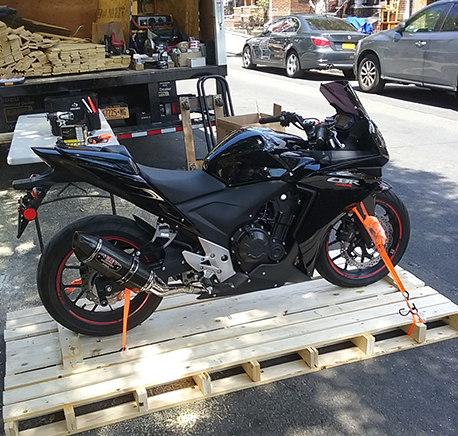 For customers outside of the Brentwood, NY region, we additionally provide crates available for purchase. 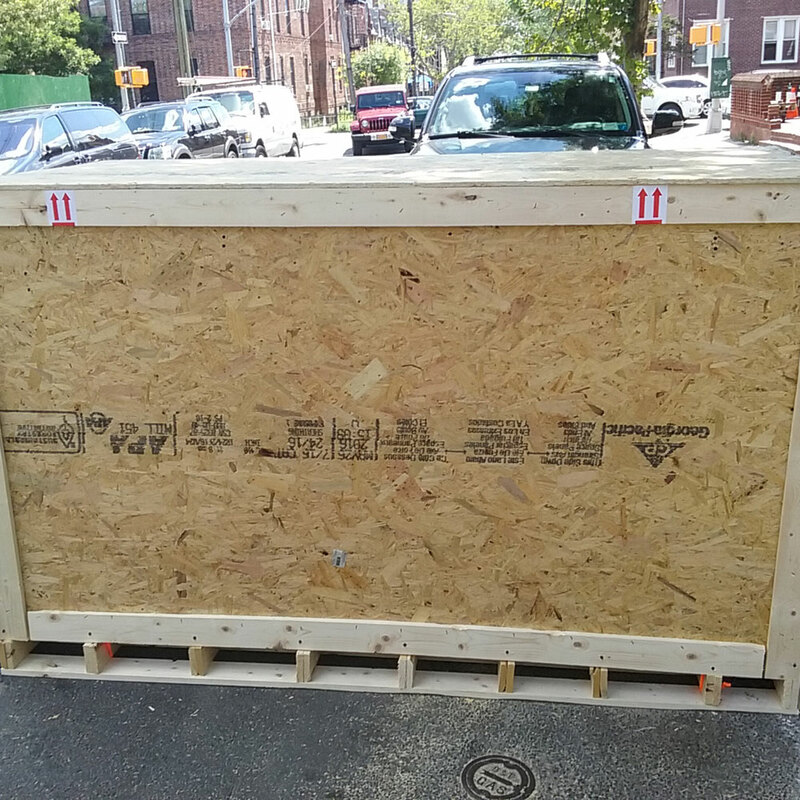 Our crates are high quality and sturdy, capable of securely protecting most of your items for a move or relocation. To reserve your crates, call today. Consider even your most fragile items safe with KP Quality’s crating services! 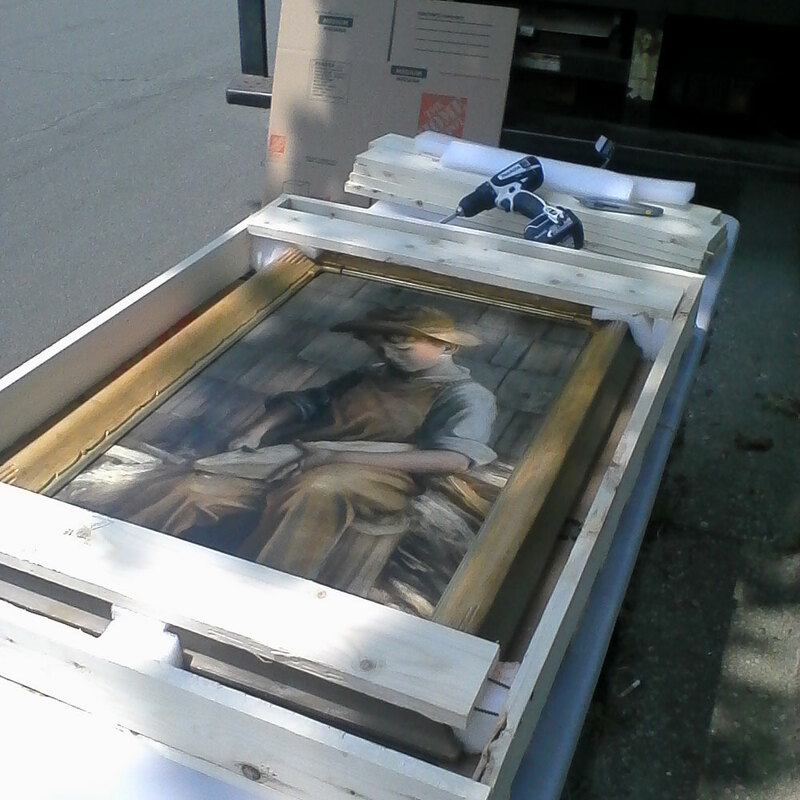 For the people in the Brentwood, NY area, KP Quality is here to serve you every time, no matter the moving project. Simple packing services and entire relocations receive the same amount of attention and care. We are your trusted moving service company, double checking every step to secure your items and make it a seamless process. Regardless of the distance you may be moving, we make sure you are taken care of. Moves across the street or moves across the country, we are there to help with professional customer service. We provide our Brentwood, NY clients with quality moving services at fair and affordable prices. We strive to give you the moving services you deserve at honest and accurate prices, no matter the service you are looking for. To give you complete trust in our services, KP Quality is a registered company by the State of New York and Department of Transportation. Our company is fully licensed and insured to protect your Brentwood property. As our name says, KP Quality is dedicated to quality. From packing to the actual moving and even with our pricing plans, we aim to give our Brentwood customers the best moving services around. Call today to receive a free quote and begin planning with us!